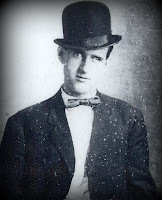 Most of my recent blogs have been about my Kunshier relatives. My maternal grandmother, Rose Kunshier, a German-Bohemian, was born and raised in Columbus Township, Anoka County, Minnesota. It was there that she met and married Franz "Frank" J. Schötl, a German-Hungarian. Shan and I have been tracking Frank's history for quite a while now and I would like to share some of that information in these next few blogs. We know the Schötls came in two groups. 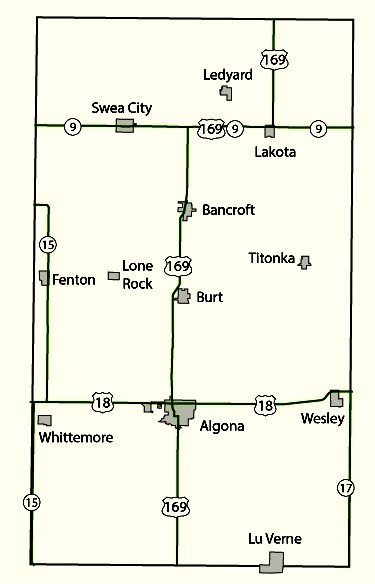 Sons, Michel and Matthias, went to Bancroft in Kossuth County, Iowa in 1897. Their parents Matthias Sr. and Maria Theresia nee Kornfehl, and remaining siblings Joannes "John", Franz "Frank", and Maria "Mary" followed later. They sailed out of Bremen on the The Frankfort, and arrived in Baltimore in May of 1902. The family was held at the port for medical examination and the manifest notes that Matthias Sr. was "senile". It appears that Matthias Sr., then age 66, never made it to Bancroft with Maria Theresia. She arrived at her new home in America, a widow. The data showed that 3 Burgenlanders were born in Iowa. That led us to do more work on these families and to do further research on Kossuth County, Iowa. 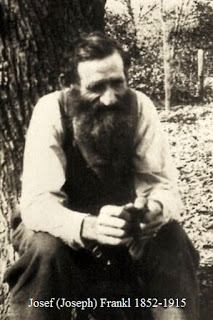 We verified that, in addition to the Schotls, the Koch, Lentsch, Saxe and Sanftner families had been in Bancroft, Kossuth County, Iowa. Anyone else, we wondered? 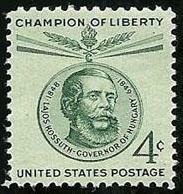 Census research in Kossuth County didn't help because the families were identifying themselves as Germans, not Austrians, and not Hungarians. We next tried the ever helpful Burgenland Bunch. We started with the "Burganlander's Honored and Remembered" listings. We went through and created a spreadsheet of the families who came from the Neusiedl area villages buried throughout the U.S. We sorted that for just the Iowa burials. We next sorted that alphabetically by town burial site in Iowa. What we found is that the Bancroft St. John the Baptist Cemetery has burials from Mönchhof immigrants representing 14 families. To these we could add others, like the Schotls, who were Bancroft residents but with no burials. We were determined that at some point we needed to visit Kossuth County and check court documents and church records for ourselves. So now, 4 years later, we were able to schedule the trip. Shan made numerous contacts and appointments with those who could help in our quest, and in late June of 2015, we were finally on our way. We would like to thank Jean Kraemer, Amy Frankl-Brandt, Judy Vaske, and Lori Geitzenauer for all their help. The first stop was in Algona, the county seat of Kossuth County. 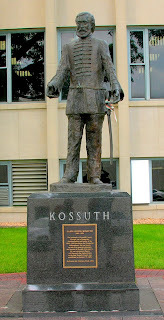 At the courthouse a large sculpture of Louis Kossuth greets everyone. Who was Lajois "Louis" Kossuth? The plaza in front of his statue is paved with Memorial bricks. 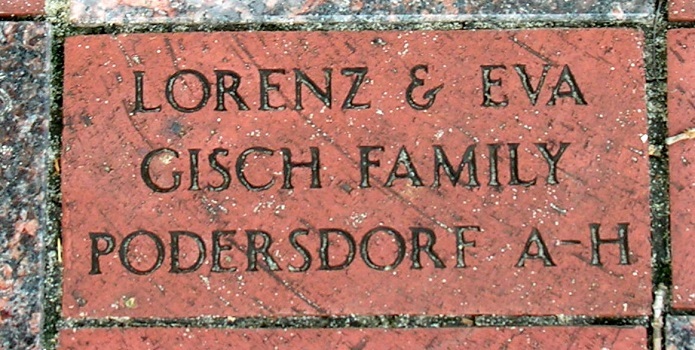 One of the bricks was placed in remembrance of the Lorenz and Eva Gisch family who came from the Burgenland village of Podersdorf. We went inside to introduce ourselves to Jean Kramer who had helped with preliminary record searches and who made some contacts on our behalf. She is a past president of the Kossuth Historical Society and active in their genealogical society. Jean's day job is in the county clerk's office where the probate records are kept. We then went downstairs to the Recorder's Office. 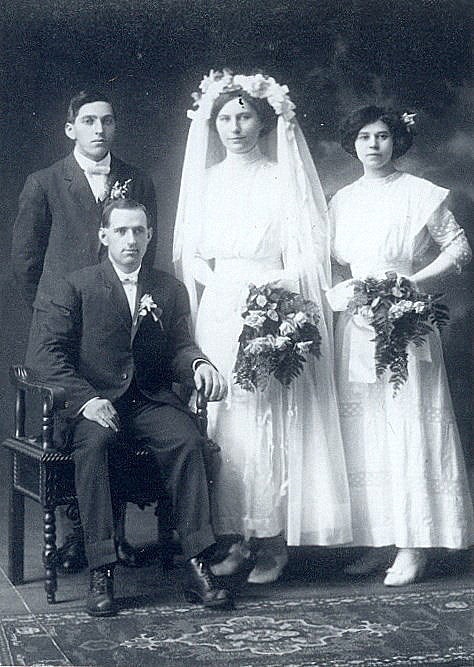 We were looking for a death record for Matthias Schotl Sr. which we didn't find, a marriage certificate for Michael Schotl and Elizabeth Hoffman, which we found, and birth certificates for their first 4 children, also not found. We were able to see indices to these records which confirmed other Burgenlanders. Our next stop was at the Algona Public Library where we searched through the Genealogical Society's holdings. The collection includes, books, directories, newspaper clippings, photographs and microfilm. One of the big questions is Why Kossuth County, Iowa? 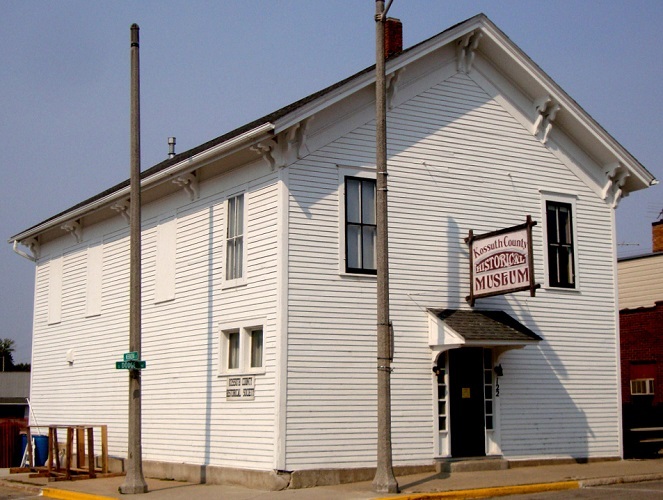 To try to answer this question, we visited the Kossuth County Historical Museum In Algona. 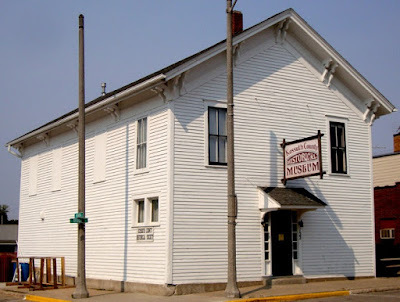 We toured the museum on Tuesday morning and later in the day met with Amy Frankl-Brandt, the current president of the historical society, to talk about the Burgenlander presence in the county. She is related to one of the earliest Burgenlander residents in Kossuth County. Her great great grandfather was Josef "Joseph" Frankl. He came from Podersdorf in the district of Neusiedl am See, now in Burgenland. Amy hadn't heard of Burgenland, but seemed quite interested, and wanted to learn more. 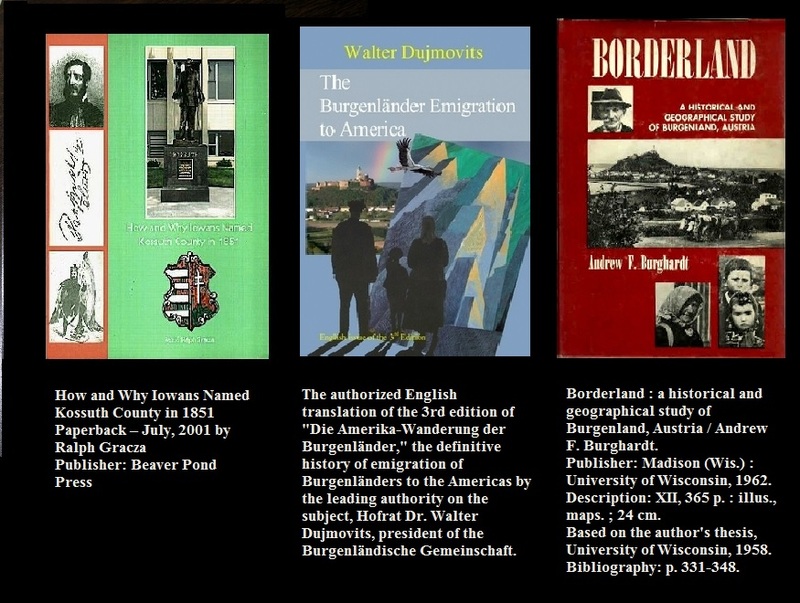 We gave her a copy of Walter Dujmovit's book, The Burgenlander Emigration to America, to read and then to place in the Algona Library. Amy had great family stories but not an answer to why Kossuth, County. Our last day was spent in Bancroft and the next blog will be about our Bancroft experience.